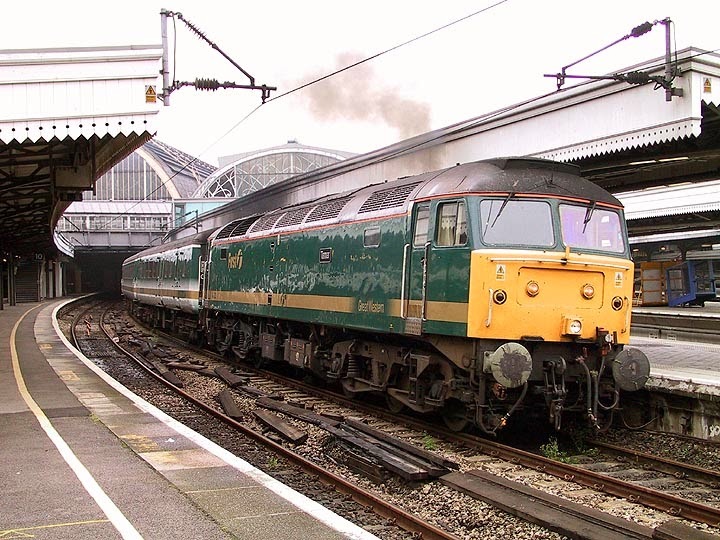 47832 failed on Saturday 14th while leading the Northern Belle as 1Z78 Alnmouth - Cleethorpes, after which 47853 ran around to lead the train from Durham Up Loop. 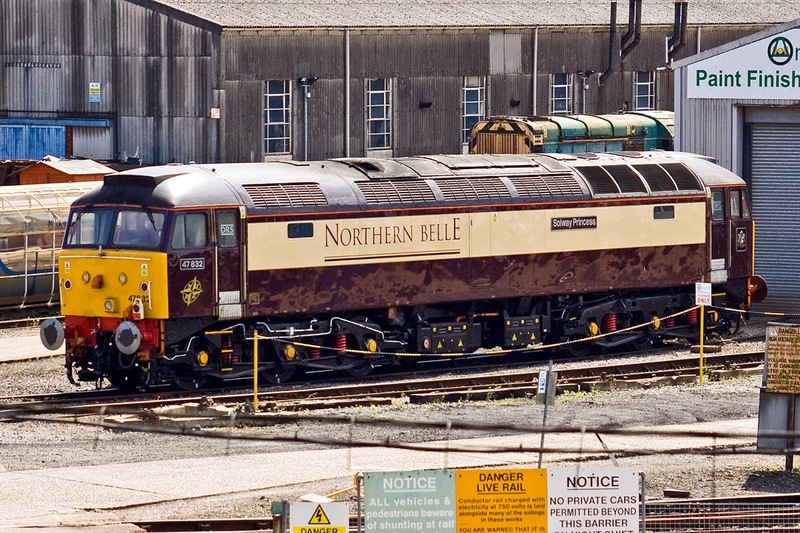 The locomotive was stored XHSS (DRS Stored Pool) on Tuesday, although rumours suggest that it and 47802 could go to Carnforth for WCRC, but it is not clear for what purpose. The locomotive was new from BR Crewe on 13th August 1964, as D1610. Later 47031 and 47560. 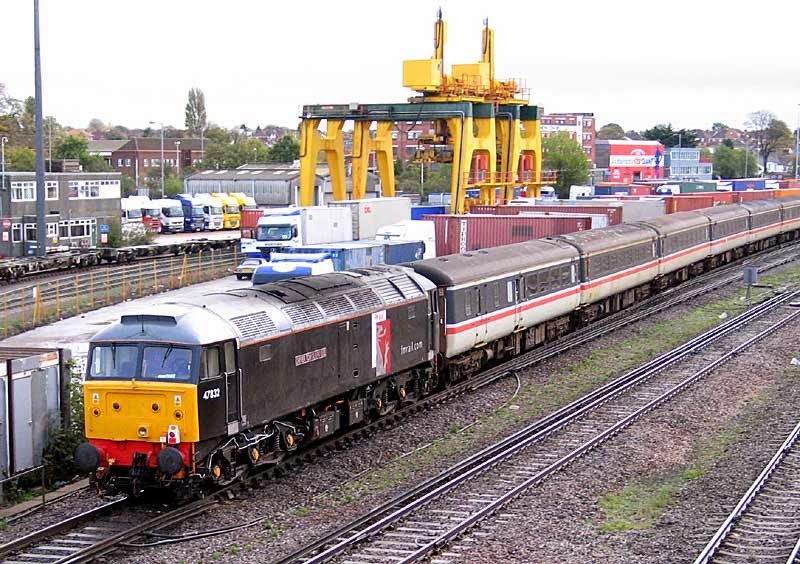 I first saw it as 47560 on 17th June 1984, I think at Eastleigh. In a Fragonset Livery DRIVER TOM CLARK O.B.E. at Millbrook on rear of 1Z91 07:10 Weymouth - Nottingham football special, 5th November 2005. 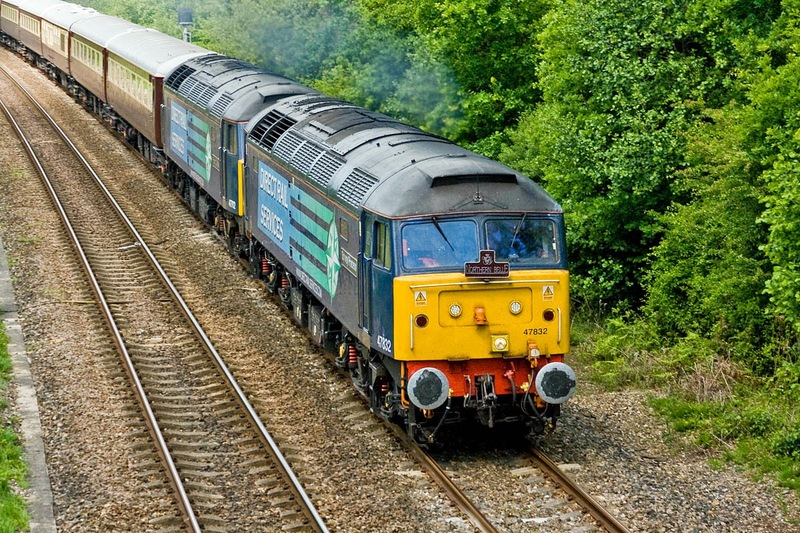 As Solway Princess leading 47712 with the 1Z48 13:22 Bath - Salisbury - Redbridge - Southampton - Eastleigh - Romsey - Salisbury - Bath "Northern Belle" at Spaniards Lane, 14th May 2011. 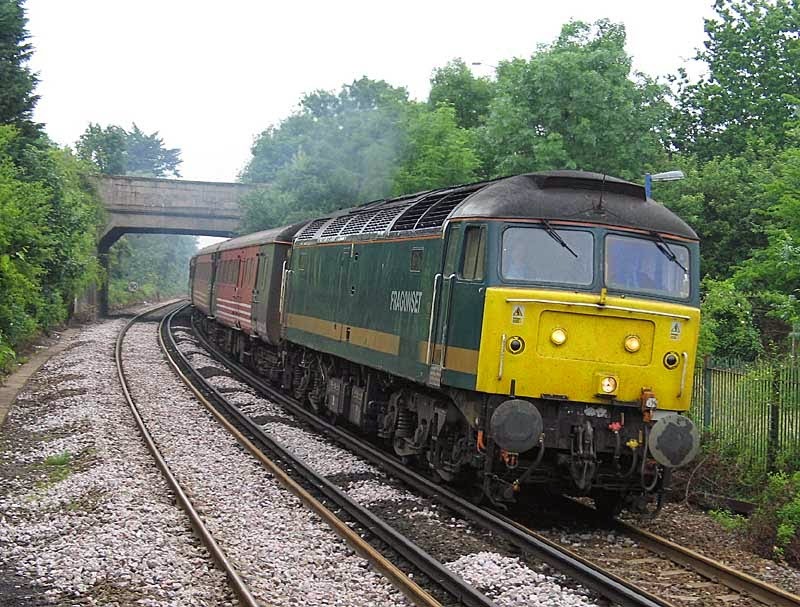 Cleaned up at Eastleigh, with a new cooler group, 2nd June 2013.